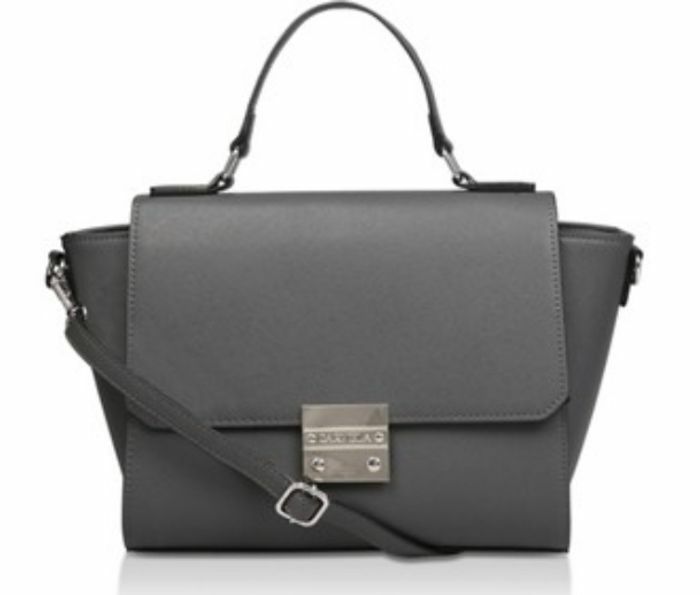 Rale Winged Tote by Carvela is a spacious handbag with adjustable shoulder strap and hardware detail. Very nice bag - good find and nice offer. Will come in handy. Thank you for sharing.